THE SPOTTED HARE: It's coming soon! promote and are an exhibitor in! BUT a show date advances whether you are ready or not! If only we could slow time! 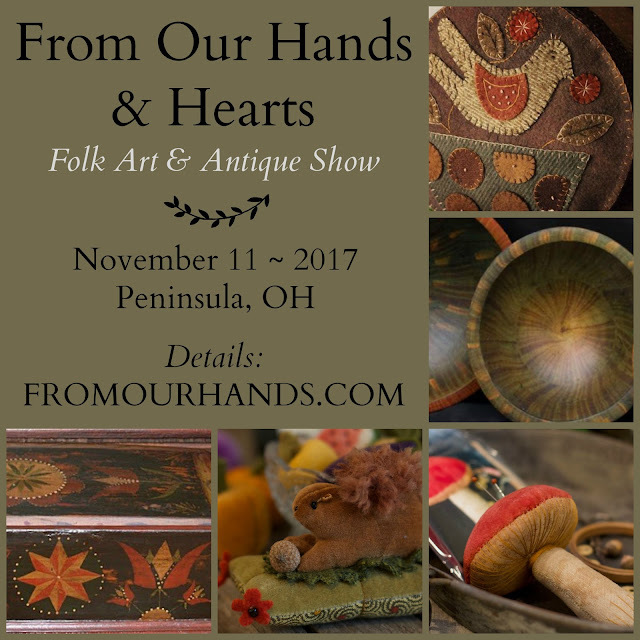 We are a lovely and intimate gathering of fine folk artisans and antique dealers. Creating and gathering wares just for you.